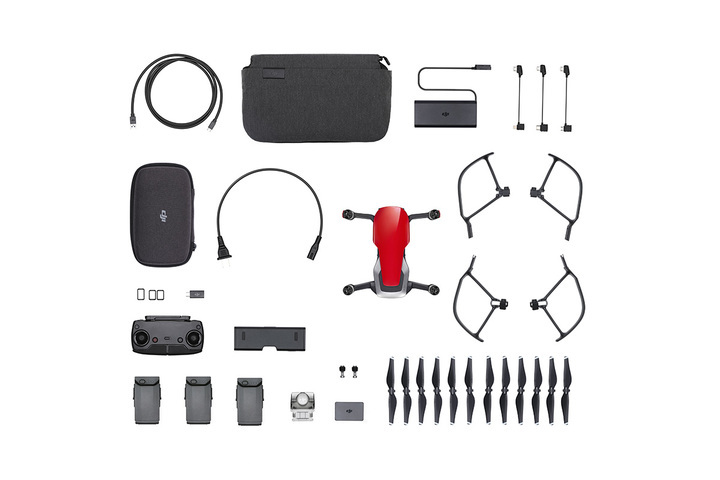 Selling a brand new Mavic Air Fly More Combo in Flame Red. Unopened, sealed, still in the box. Most places such as Amazon, etc sell these for $999 and B&H has this on sale now for $892. Cheapest I saw these over Christmas was $899. SELLING FOR $725 WITH FREE SHIPPING AND I COVER THE PP FEES (over $20). $$ back if not satisfied or if it isnt as I've advertised it. Any questions? **** that's a very good price for the fly more package. Only if I was living in the usa, im uk based. Anyway good look selling it, its a steal for someone that is, brand new as well.